We've signed up - it's official! We're delighted to announce that The Daily Mile will continue after Half Term due to the overwhelming positive response from parents and children. We've now signed up on the Daily Mile website. Please note it may take a few days for our school to appear on the location map! 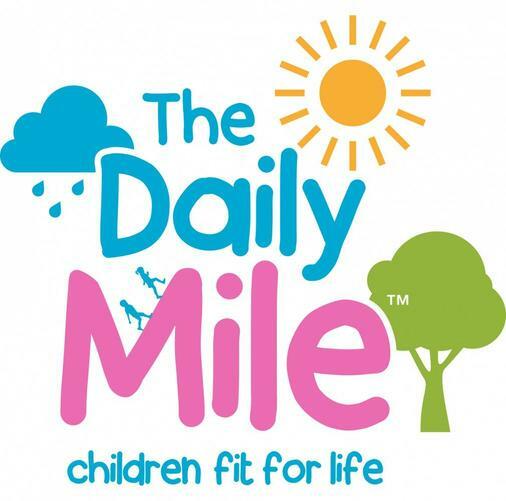 Click here for more information about The Daily Mile.